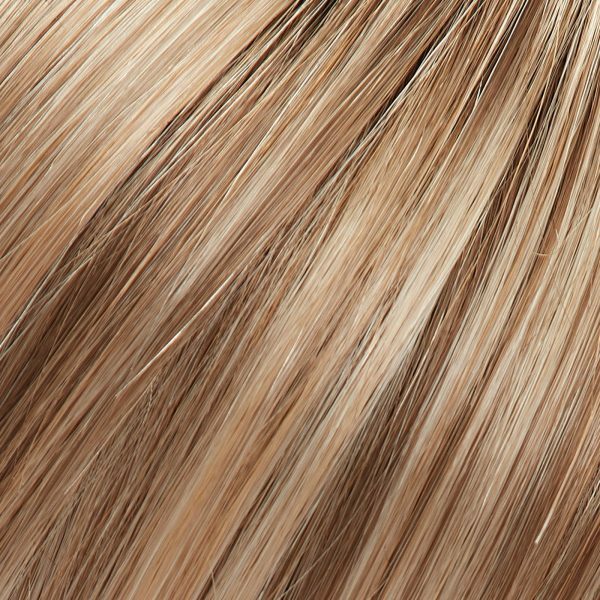 About easiHair Collection by Jon Renau: An exclusive Topper hair piece collection with unrivaled selection and never ending innovation. 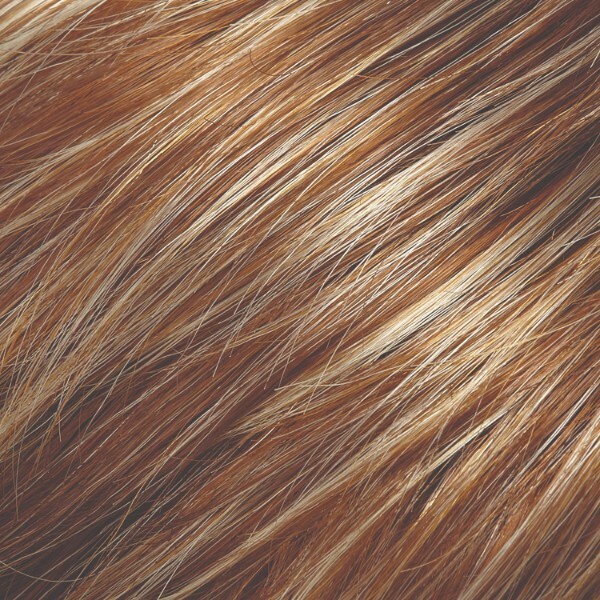 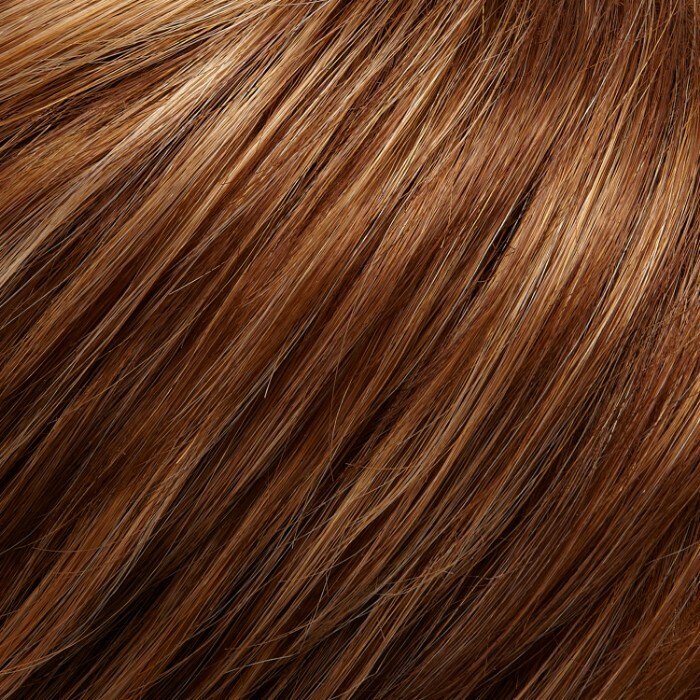 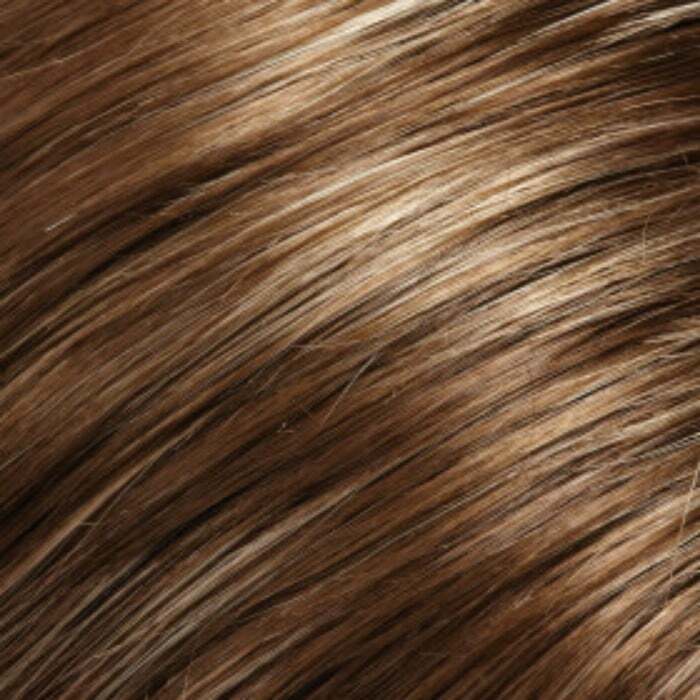 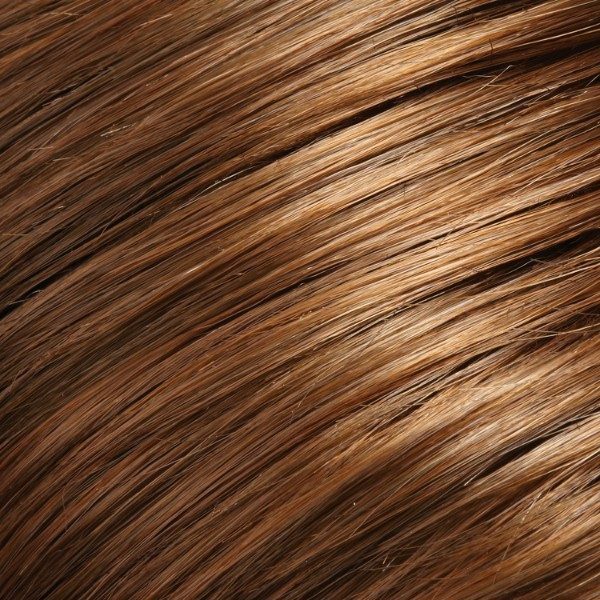 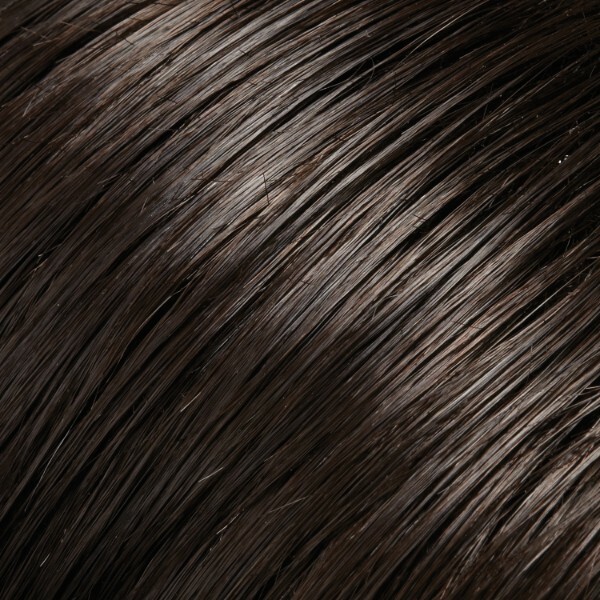 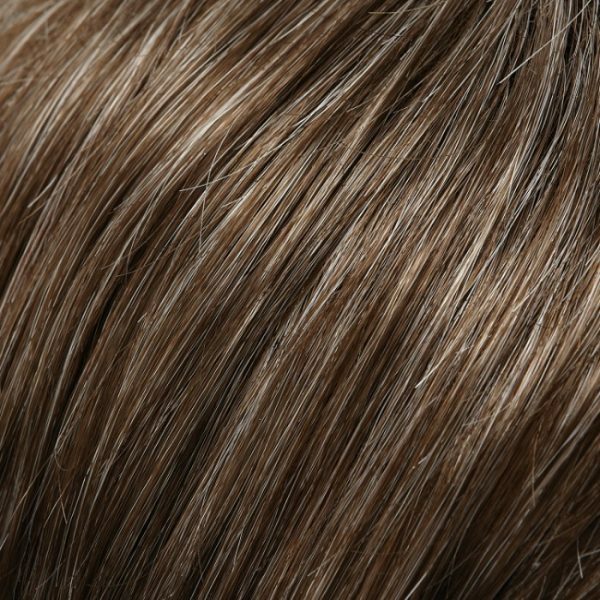 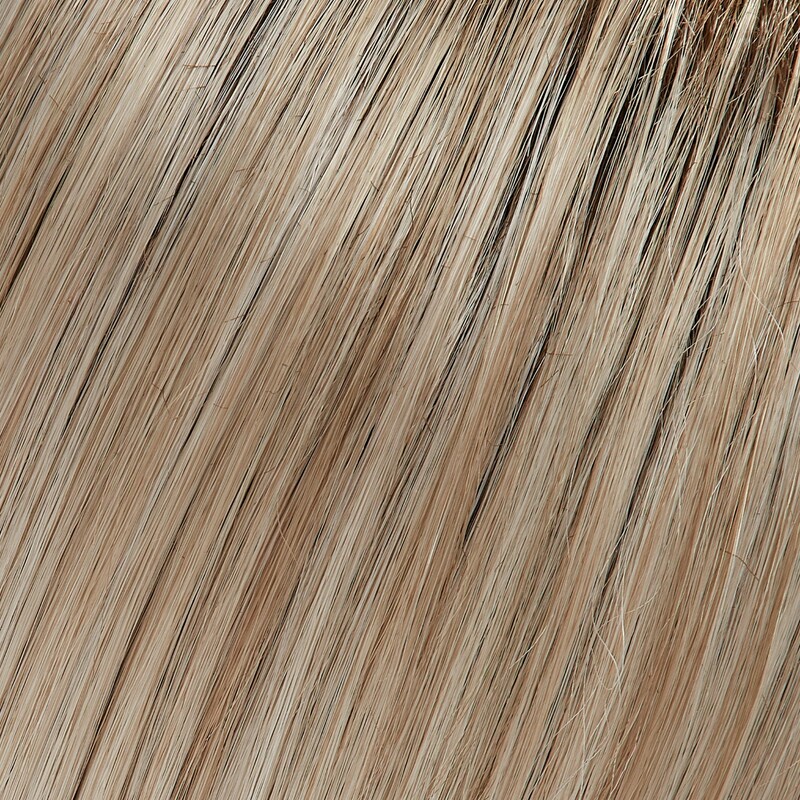 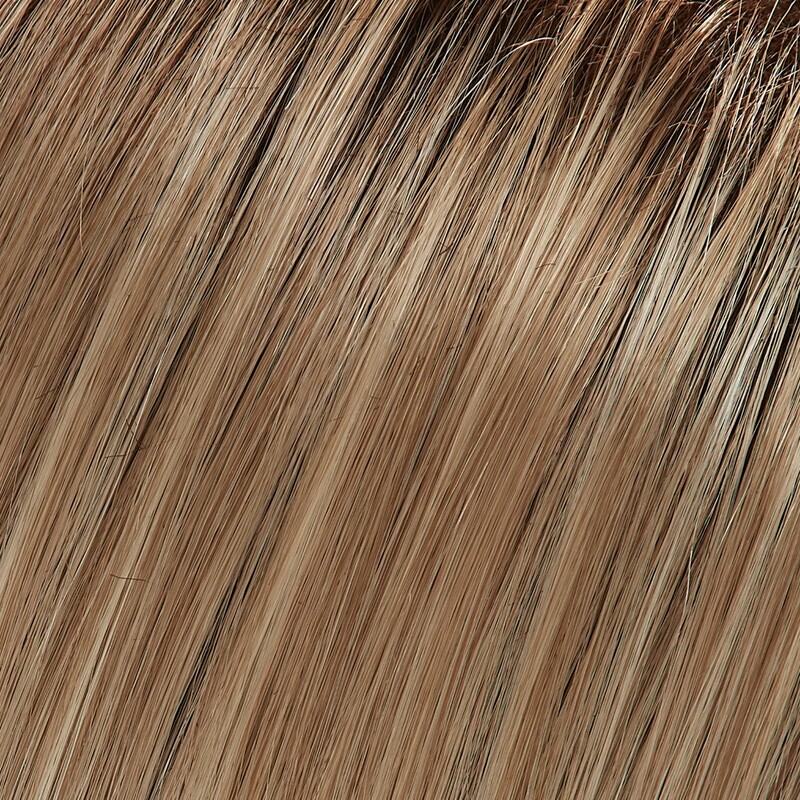 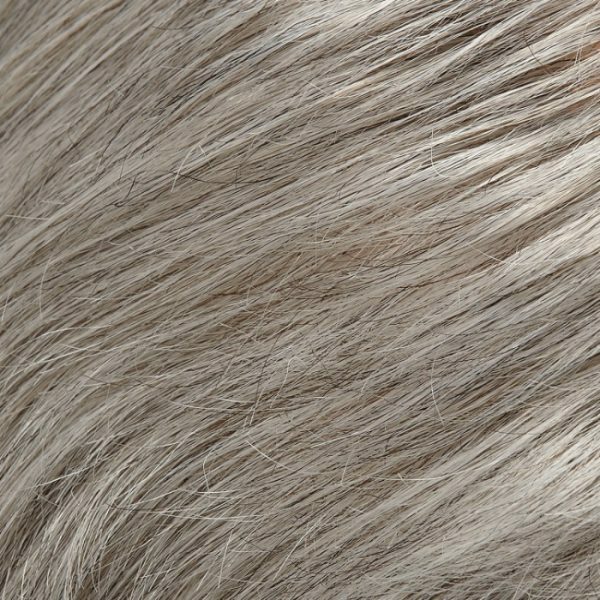 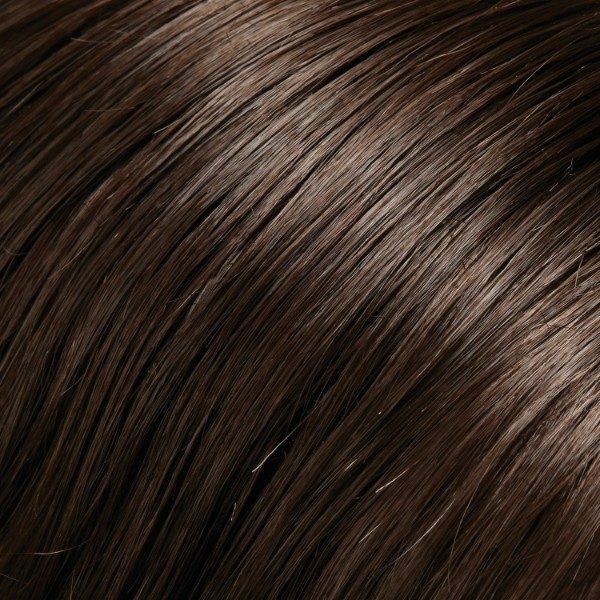 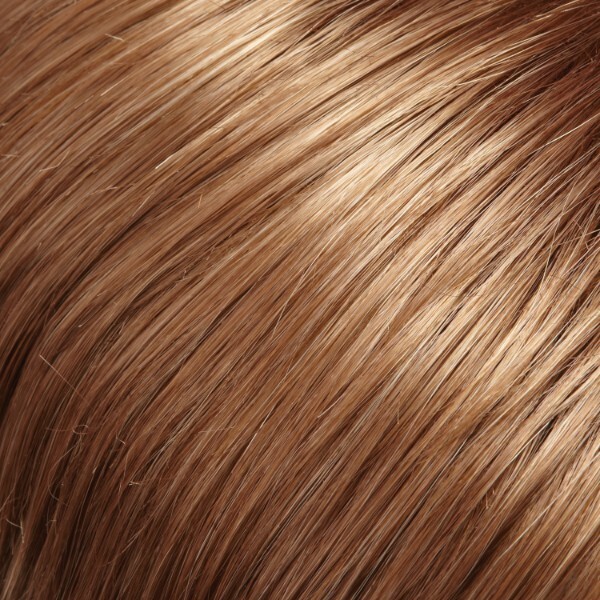 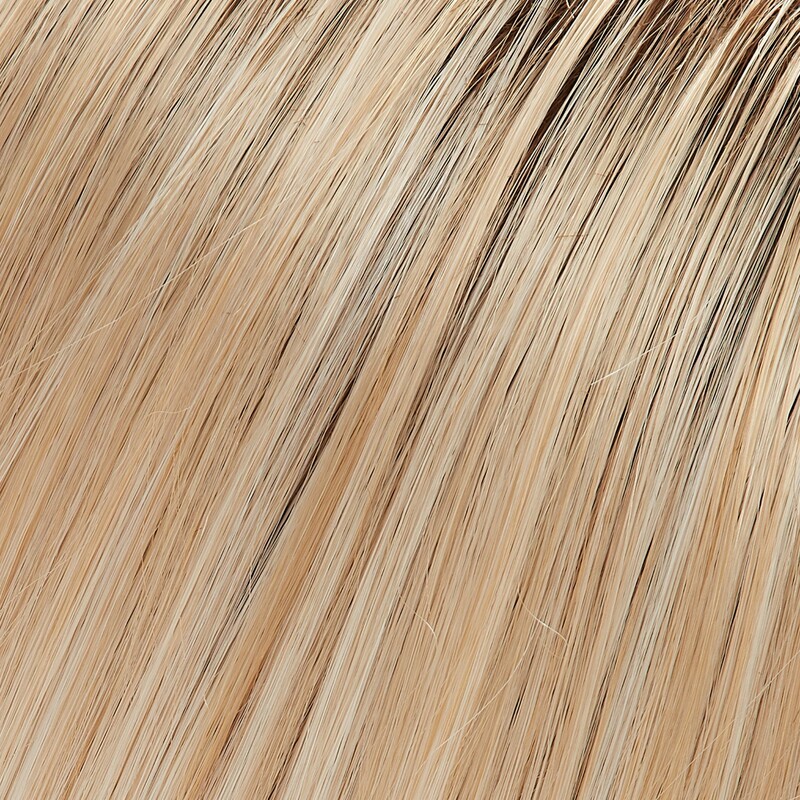 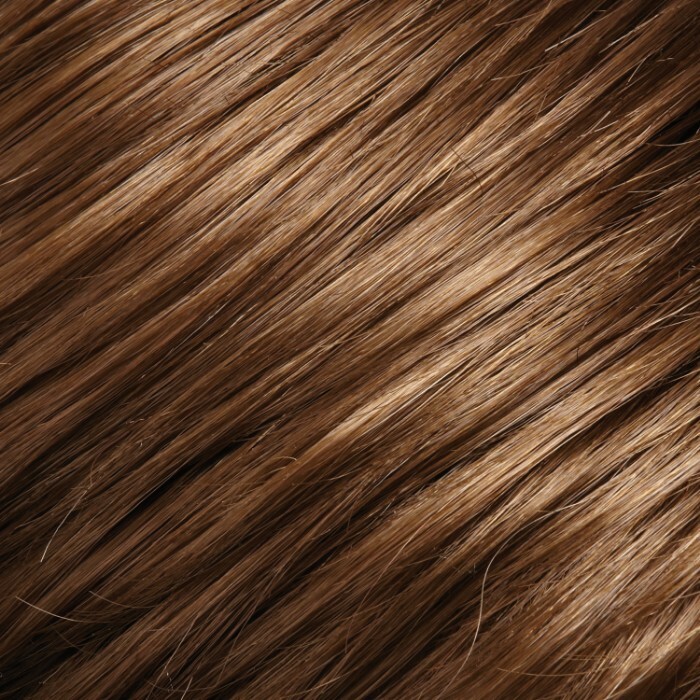 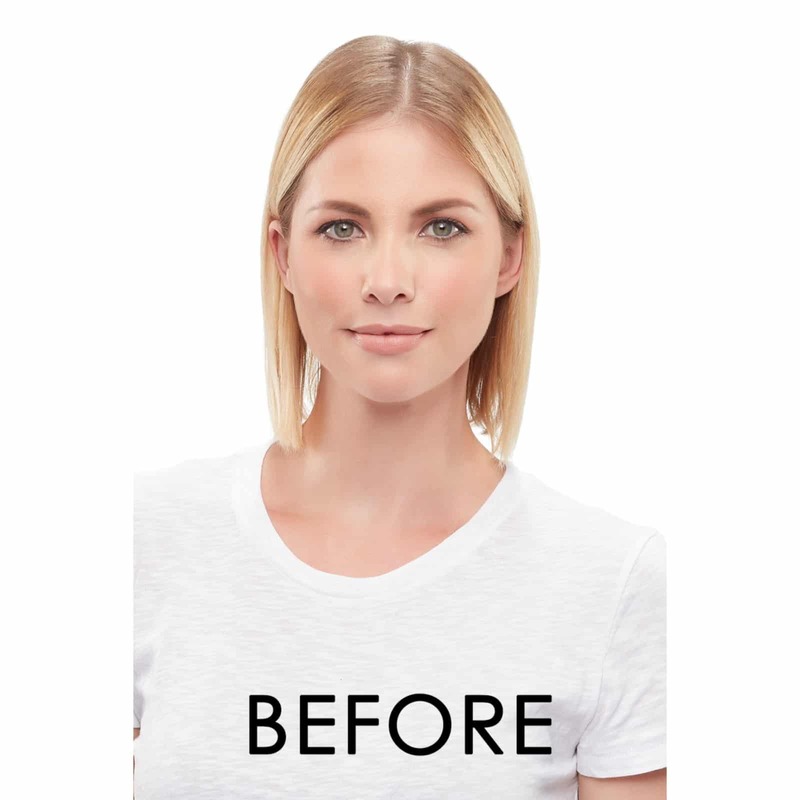 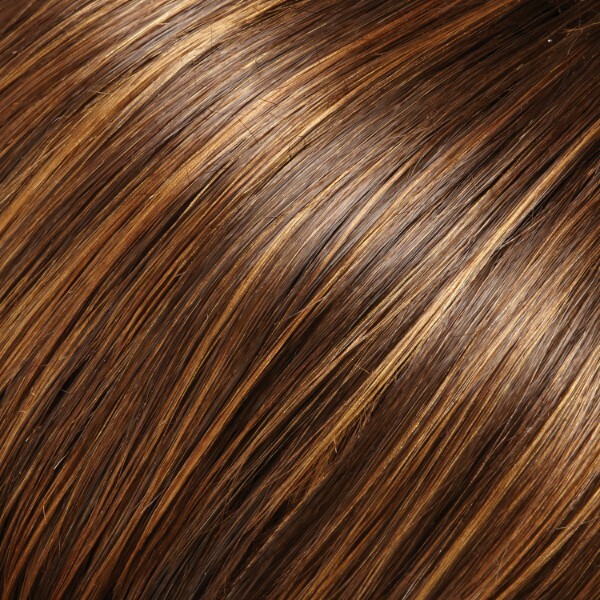 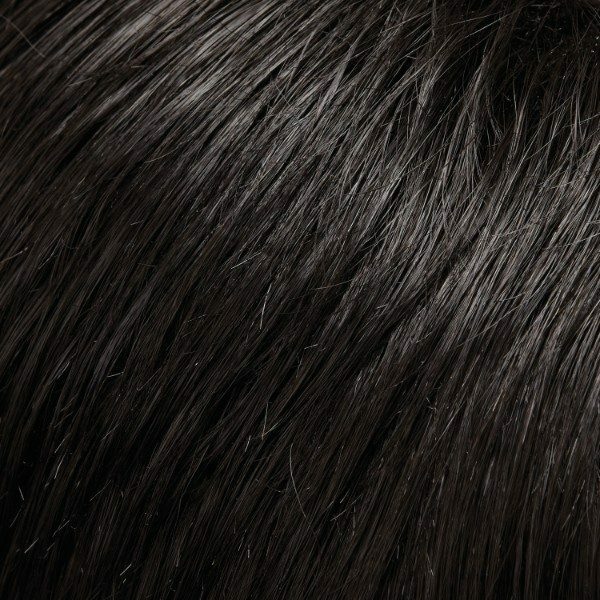 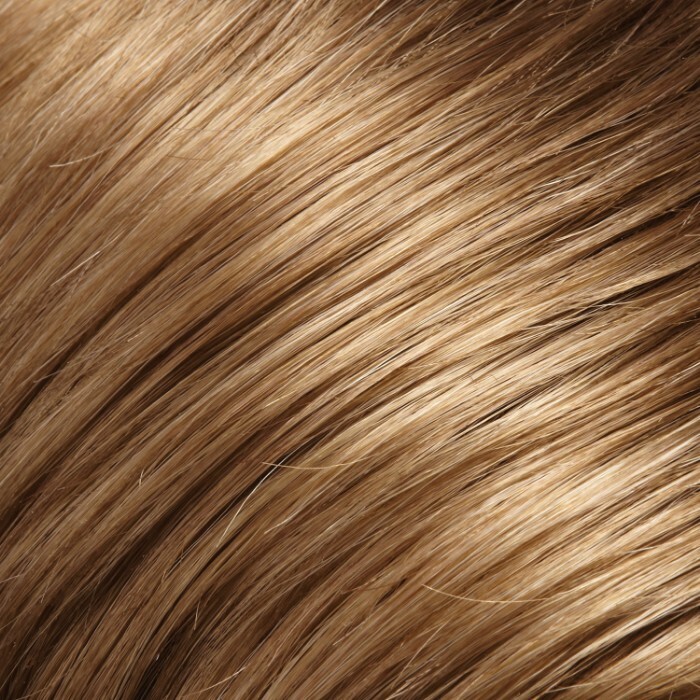 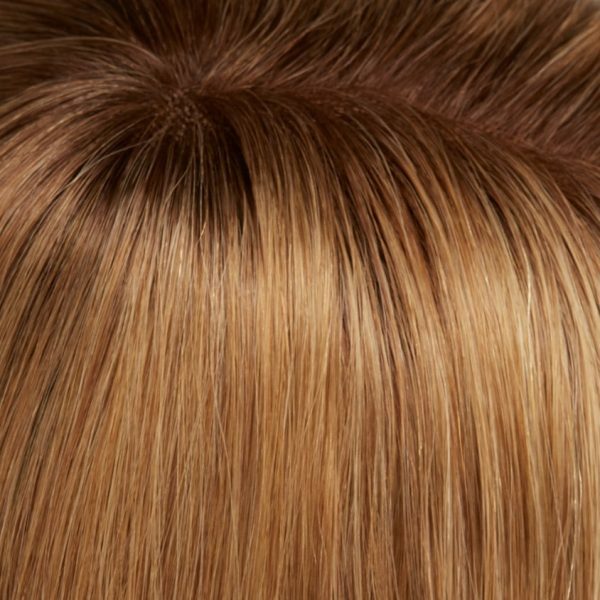 The collection includes styles and hair lengths designed for every stage of hair loss. 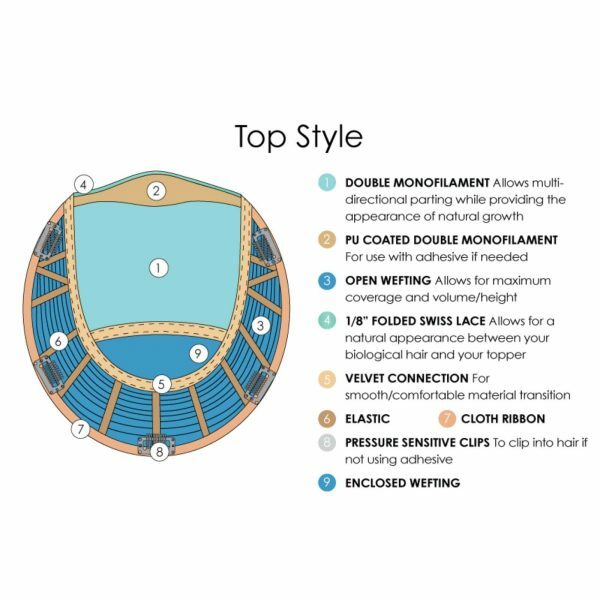 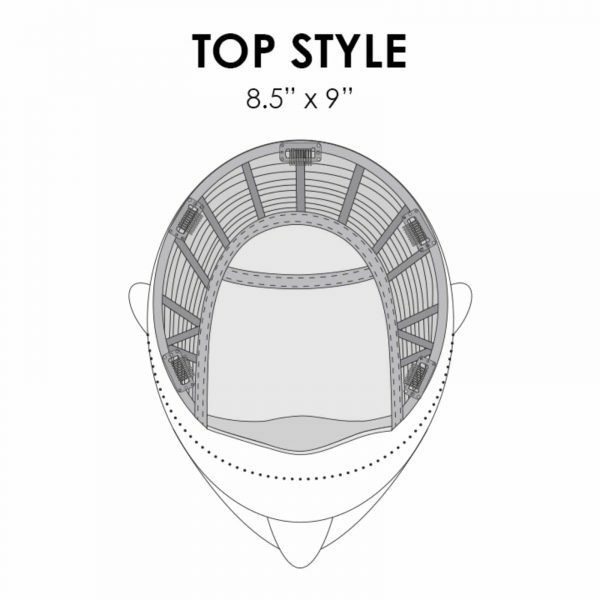 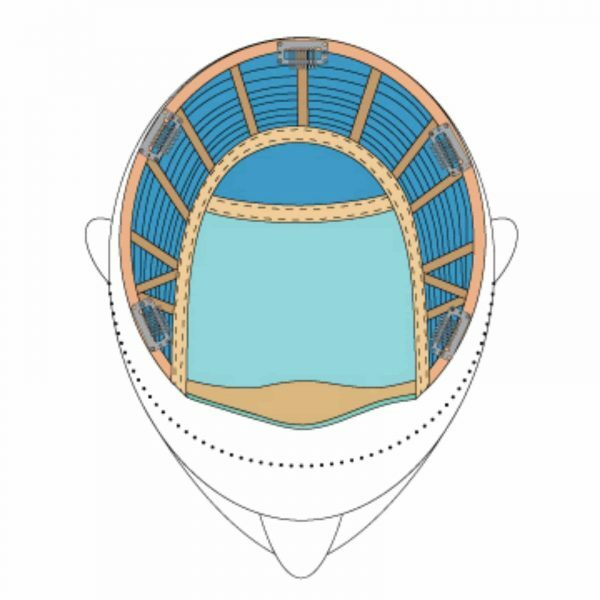 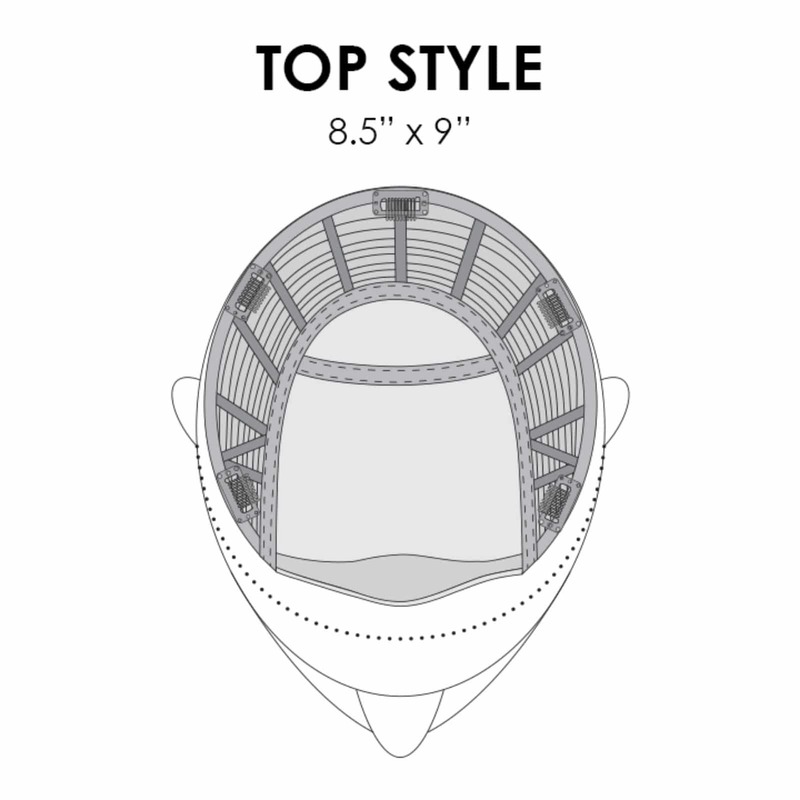 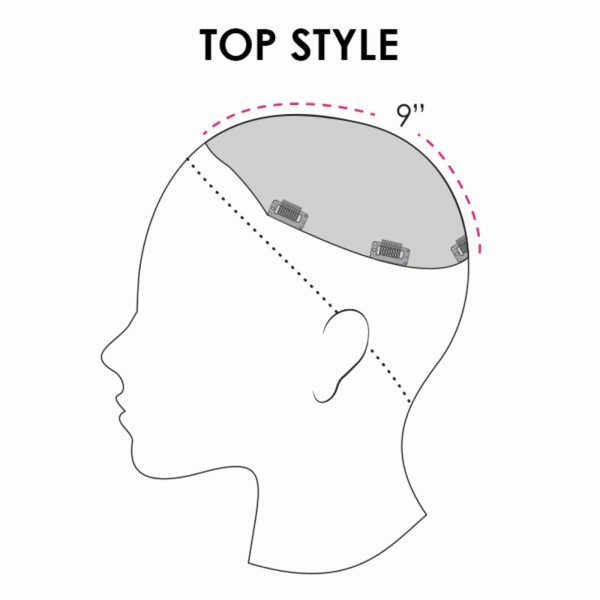 If you are in the beginning, mid to progressive or advanced hair loss stage, there is a topper hair piece here for you, to give you the added hair volume you need. 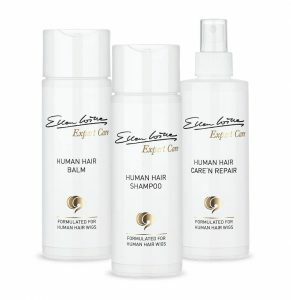 Discover your easiHair solution today! 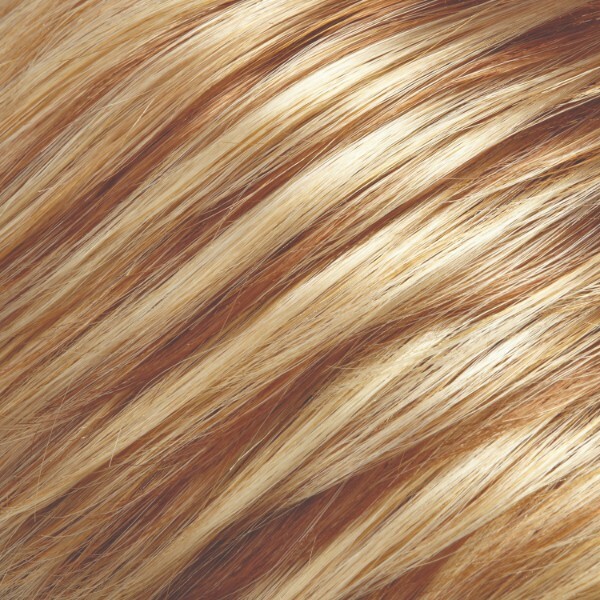 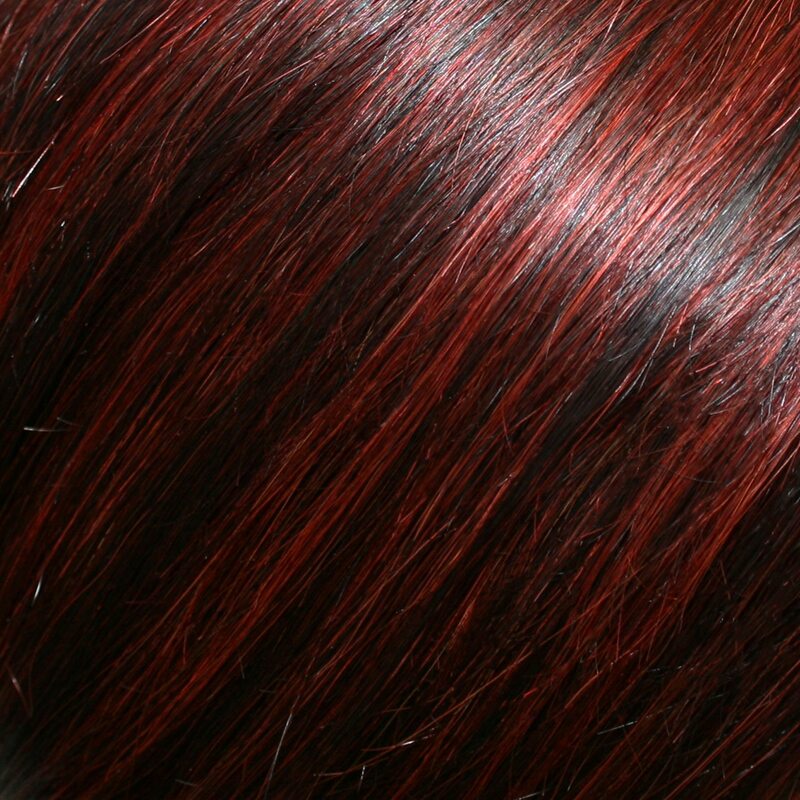 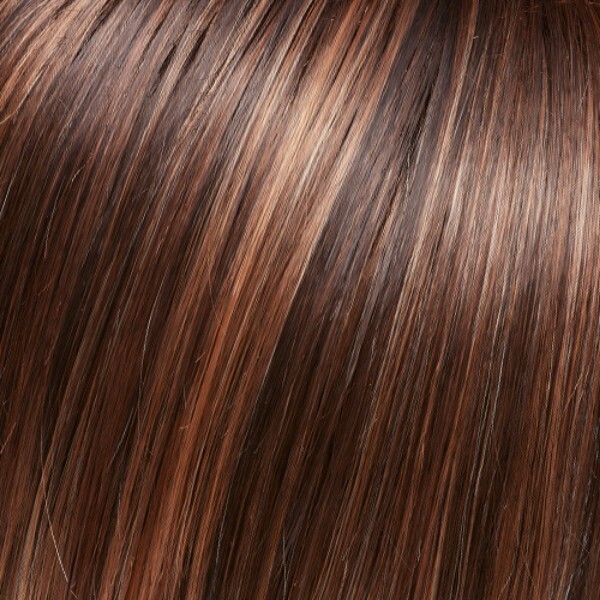 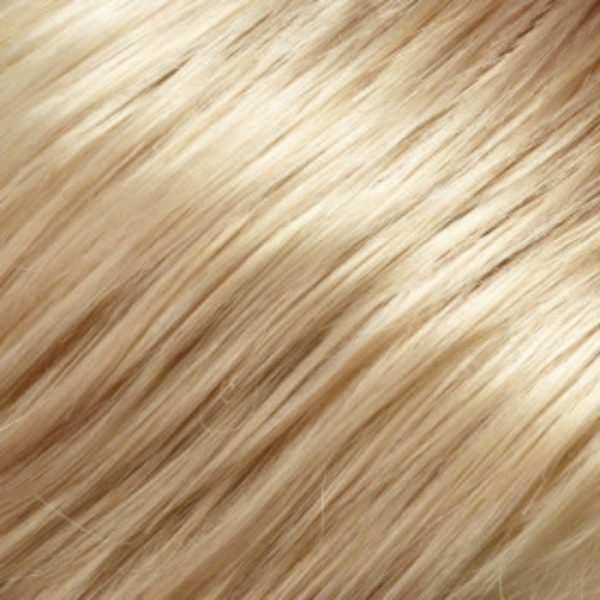 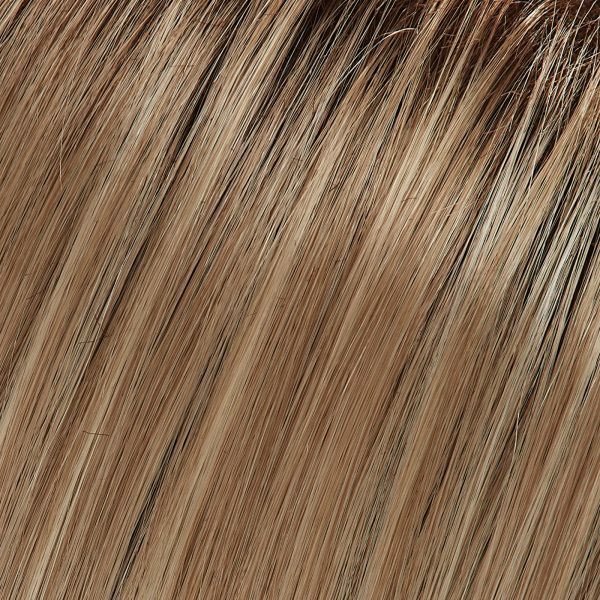 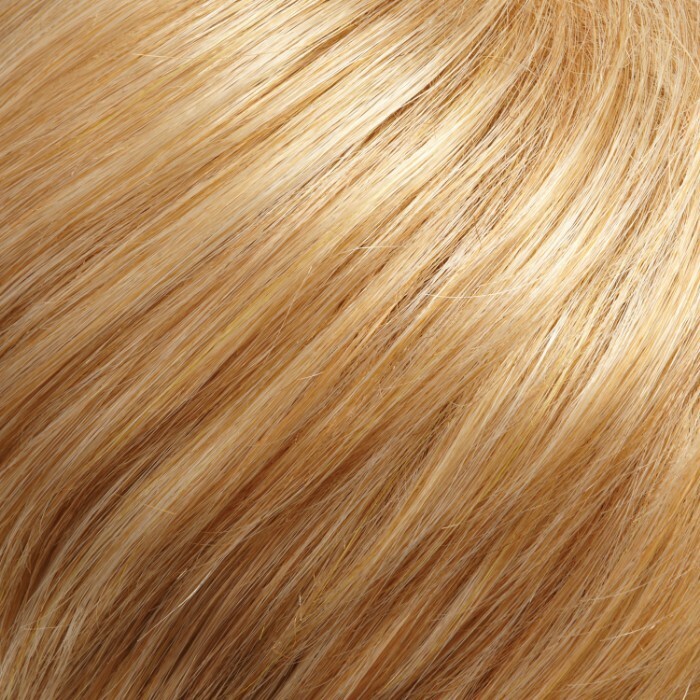 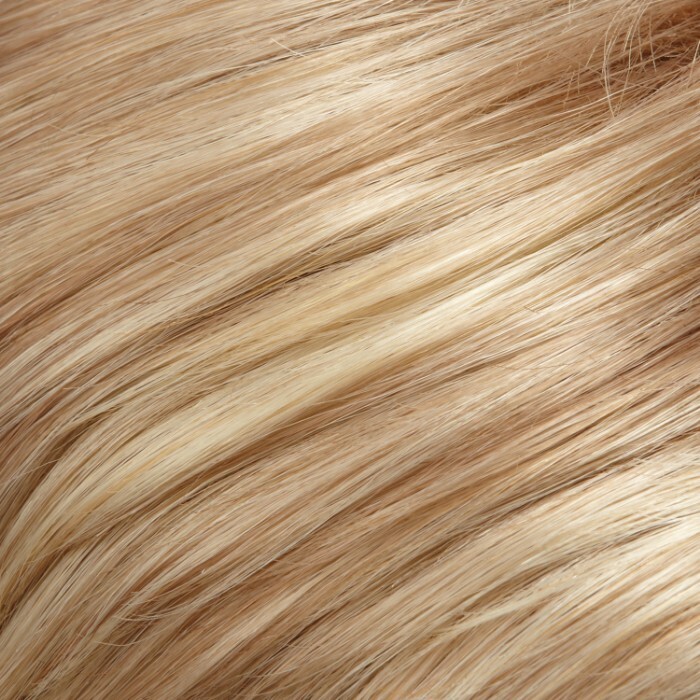 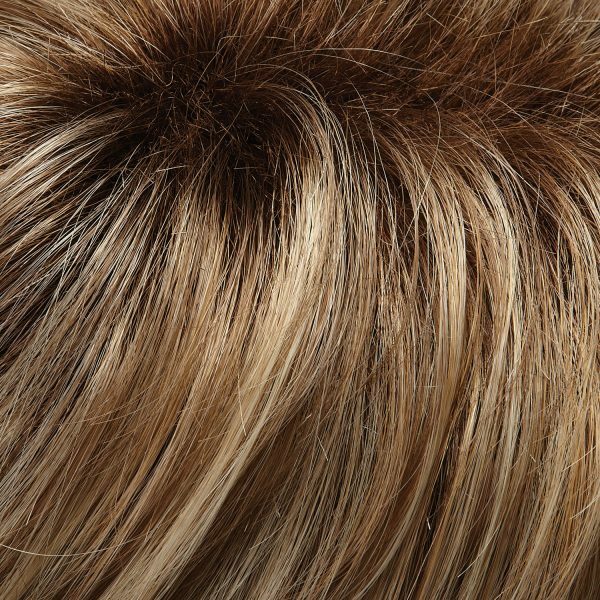 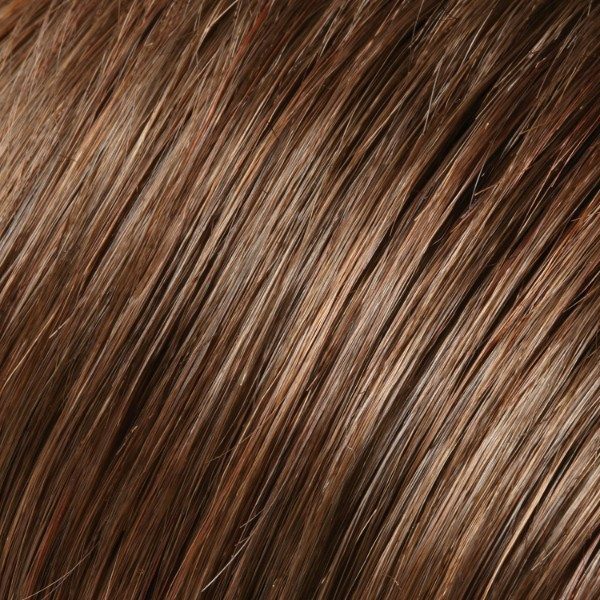 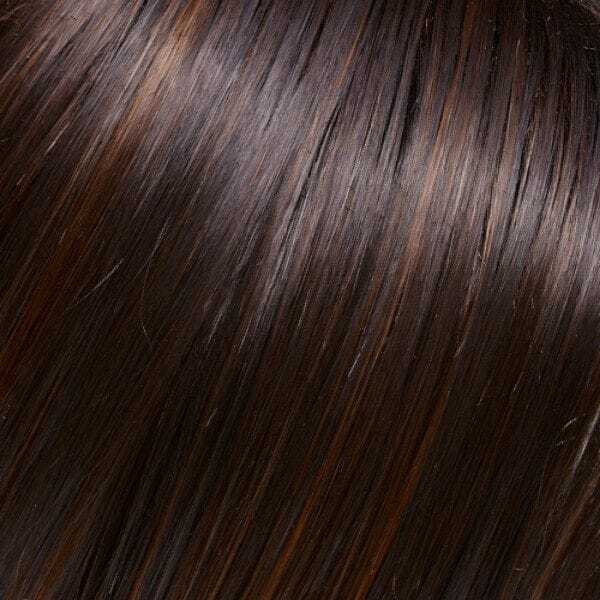 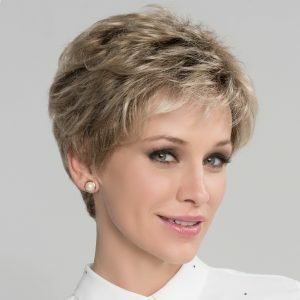 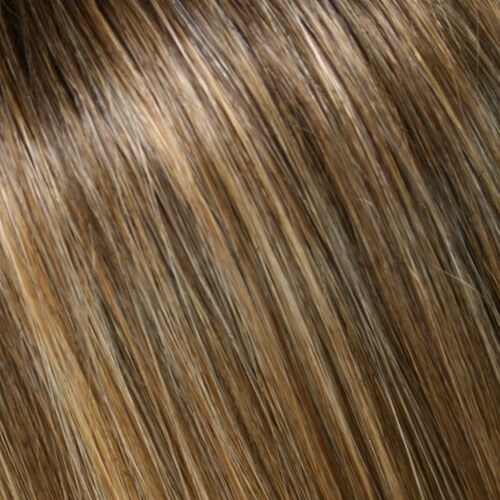 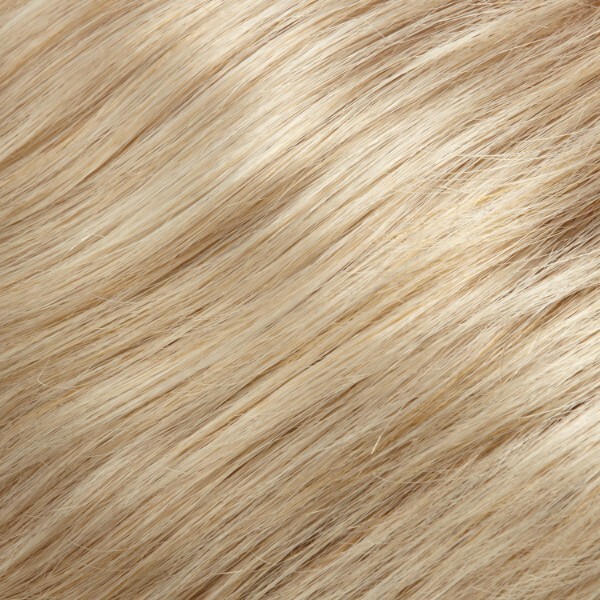 Jon Renau Wigs and EasiHair Toppers deliver the most amazing look and feel for every woman. 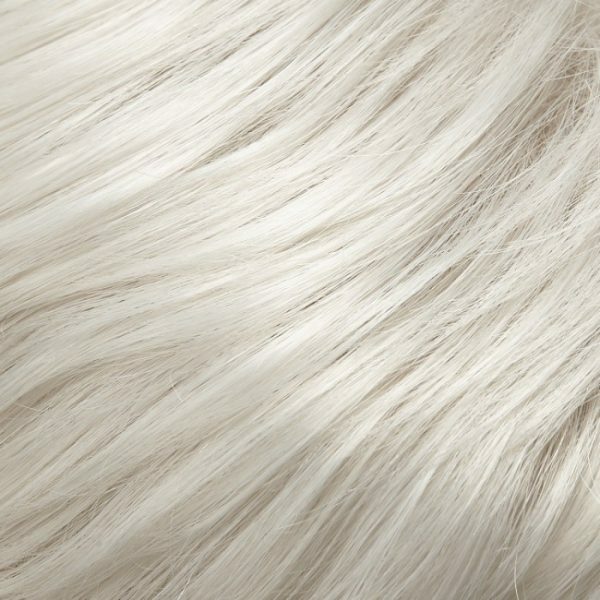 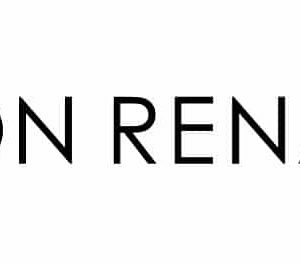 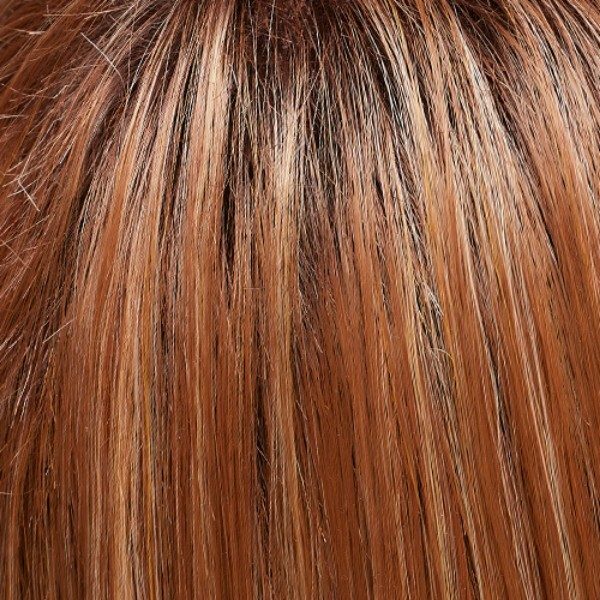 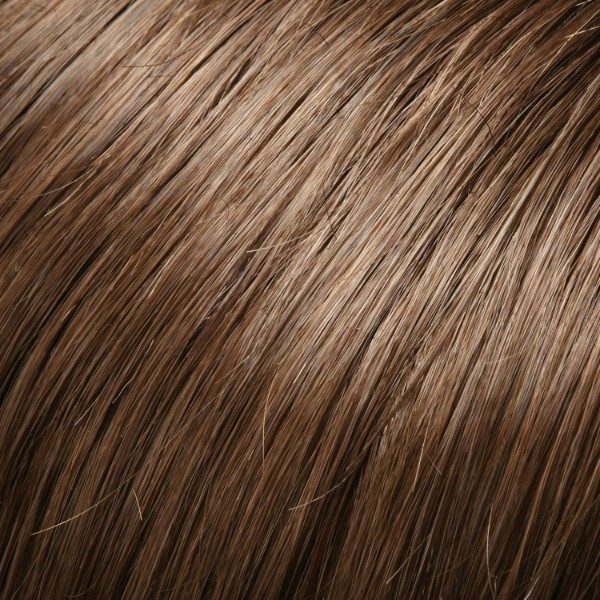 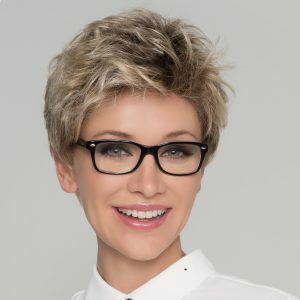 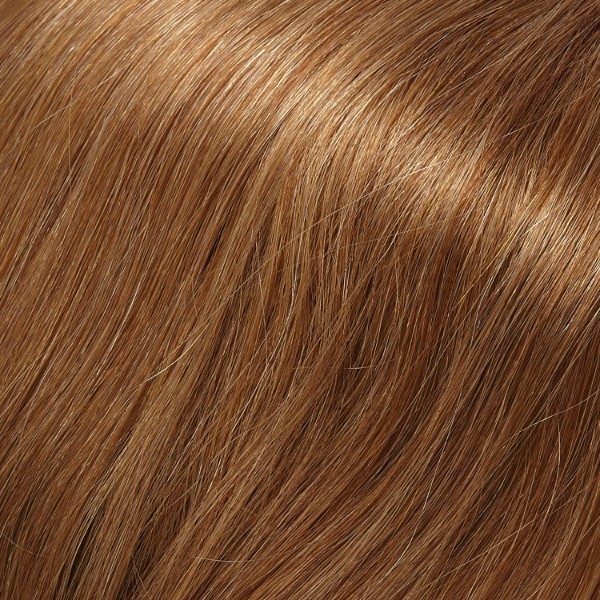 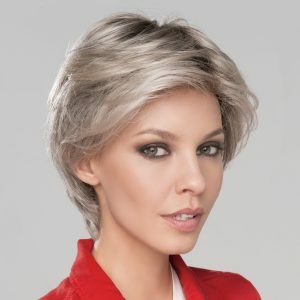 Discover the unique Jon Renau Wig designs today!